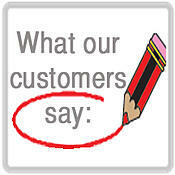 We service all Health Care Professionals. 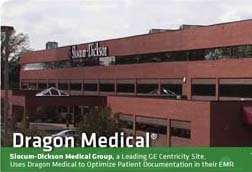 Now more than ever, health care professionals need a fast, cost-effective way to create and interface with EMR patient information, consult notes, HPI, assessments and plans, referral letters, prescription information and more. 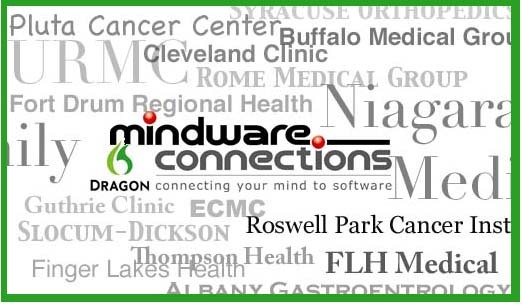 Mindware Connections has made addressing the needs of the region's healthcare organizations, small medical practices and individual physicians our top priority as time is of the essence to meet the new Healthcare mandates regarding the creation of Electronic Medical Records (EMR) systems. 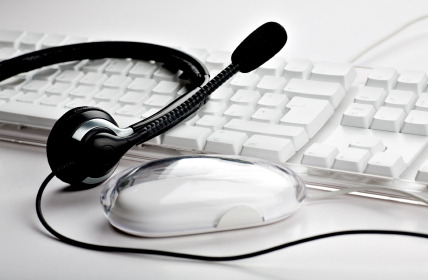 Over the years, we have gained vast experience working with healthcare organizations to reduce transcription costs, improve quality documentation, reduce turnaround time, and accelerate EMR meaningful use. 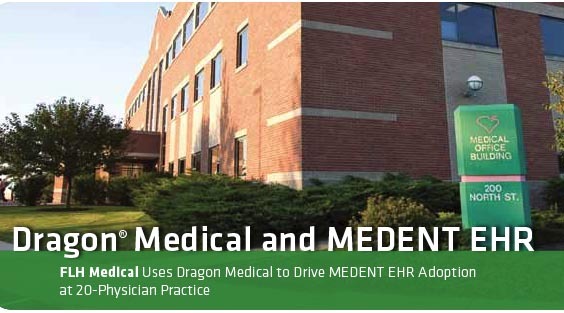 Mindware's Dragon Connection Package-Medical is a turnkey installation, training solution customized to a practice's needs, and includes everything required to ensure seamless workflow integration and ease of use. 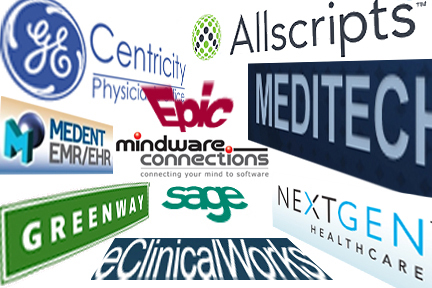 These are just a few of the EMR systems successfully using voice recognition software.